Other Products - ABCO Solar, Inc.
ABCO Solar offers additional products to make the most of your solar installation. 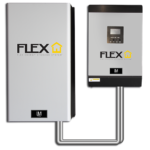 These are available for purchase directly through ABCO Solar and will be installed at the same time as your solar system. Please contact us if you are interested in any of the products. 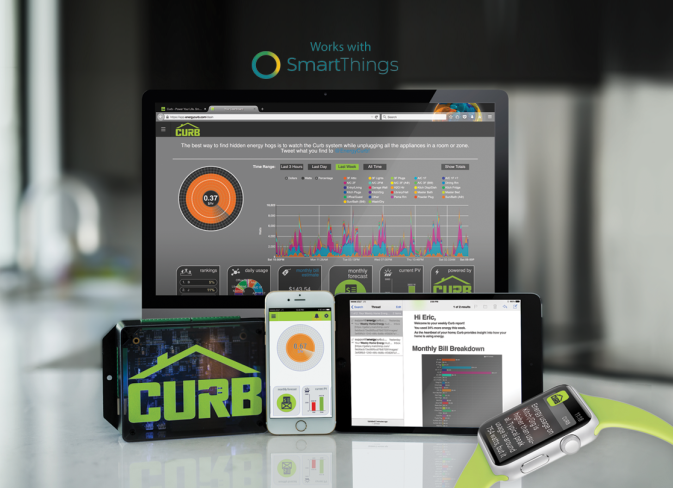 Home Energy Intelligence - CURB, real-time home and solar monitoring system. 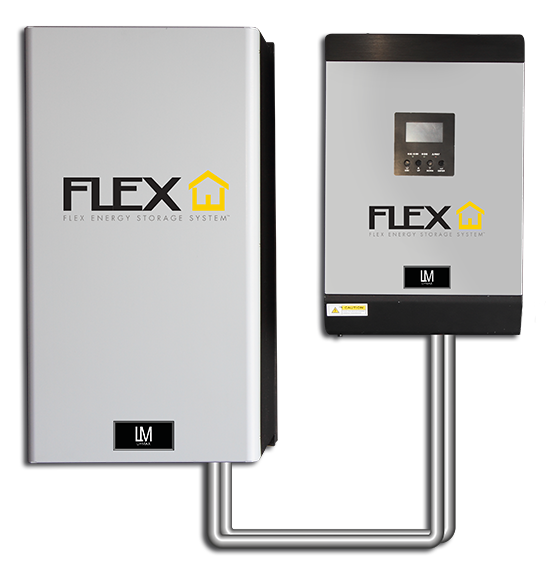 Energy Storage System - Flex, battery backup solution for your solar installation. Portable Onsite Grid - Genesis S 30, Mobile solar micro gird by EXOrac, PWRstation proprietary racking technology.